The University of Southern Indiana and the Evansville community are working together to fight hunger in the area. 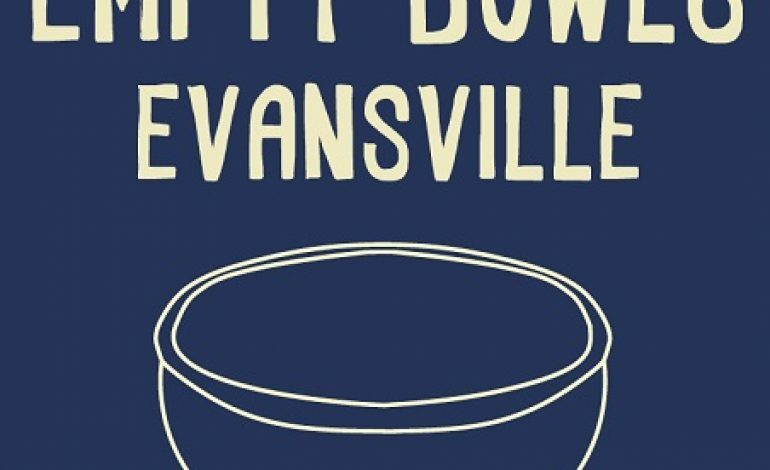 Since August, over 1,000 ceramic bowls have been created, trimmed, fired and glazed for “Empty Bowls Evansville,” an event that raises money for groups that provide food for those in need in Evansville. It will be at sauced from 11:00AM to 1:00PM on November 10th. We were at USI this morning to see what goes in to making these ceramic bowls.